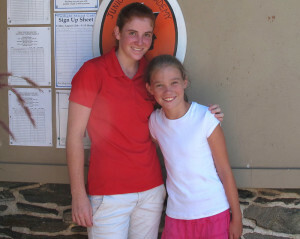 Sisters Allison (runner-up) and Lauren Jones (winner) from the Girls 5 Hole group. BIRMINGHAM — July at Radley Run Country Club is the month of golf championship play for the 18 hole Ladies, the Men, the Juniors and the Senior Men. The high temperatures and the close matches challenged the players of these prized tournaments. Nancy Jones repeated her #1 position as Club Champion of the 18 hole Ladies with a win over Joy Dannenberg in the Championship flight. Audrey Thompson bested Judy Abriss in the first flight for the 18 holers. 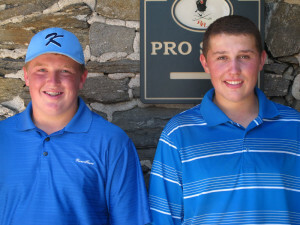 Andrew Jones (18 Hole winner) and Steve Murta (runner-up). Tom Eason and Doug Studer fought it out to the 19th hole with Tom posting the win. The 2nd flight had Bill Sylvester over Matt Kane, 3+2. The 3rd flight winner was Joe Rizzo beating Steve Zelac. 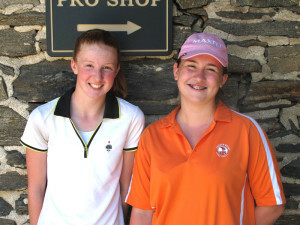 Kate Evanko (18 Hole Winner) and Morgan Simpson (runner-up). 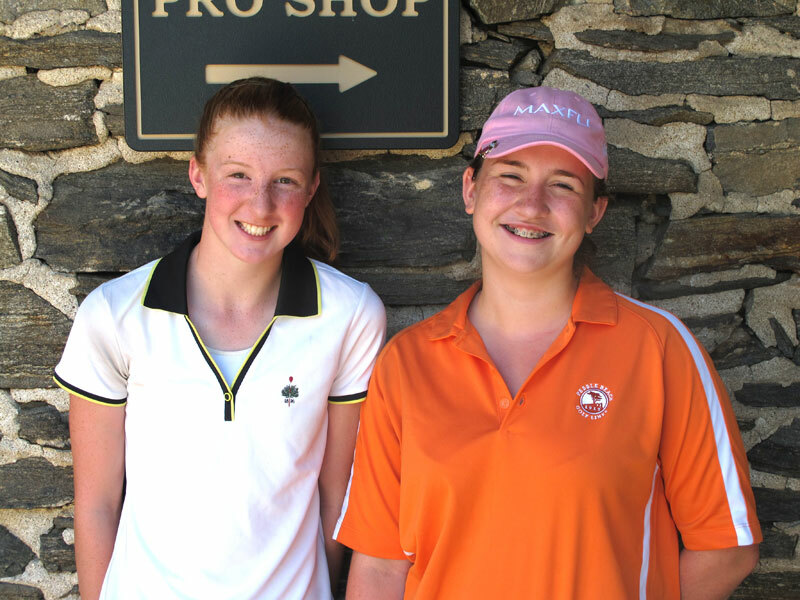 On July 25 and 26 Radley Run was taken over by the Junior Club Championships with winners for boys and girls in the 5, 9 and 18 hole groups. While the above adult matches were match play the 59 participating juniors played medal play. 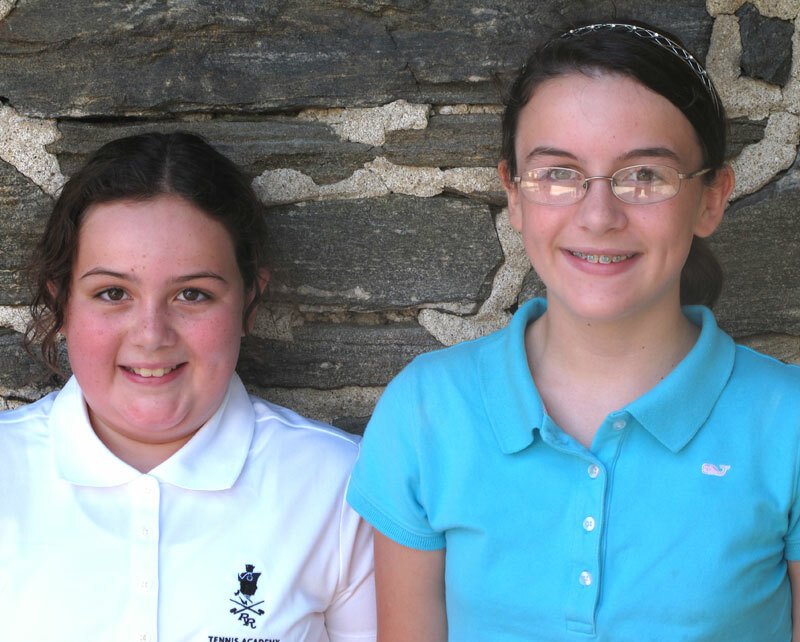 Maggie Malone (winner of the 9 Hole Girls) and Camryn Carter (runner-up).